Microsoft’s new slimmed-down version of the Xbox One will hit the streets on August 2, the company announced today, in a launch that coincides with the release of the big Windows 10 Anniversary Update. 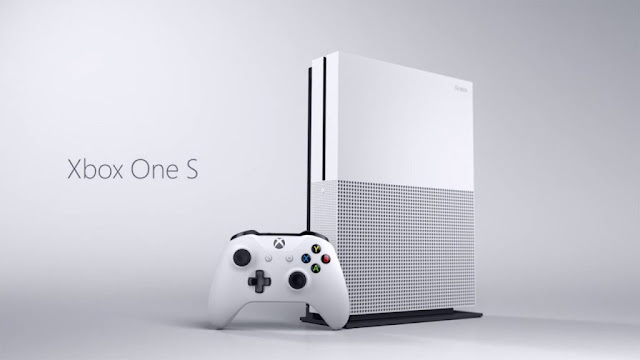 Unlike the powerful Project Scorpio console slated for holiday 2017, the Xbox One S largely features the same basic technical capabilities as the original Xbox One, but in a package that’s 40 percent slimmer than the original. It’s not completely identical, though. The Xbox One S integrates the console’s power supply, adds an IR blaster, and includes support for 4K and high dynamic range video. Games won’t be playable at 4K resolution, however—though Play Anywhere games that work on both the Xbox One and Windows PCs will start rolling out in September.